It is always a treat to catch a glimpse of a serval cat, and a rare treat to actually have moments with the entire cat! 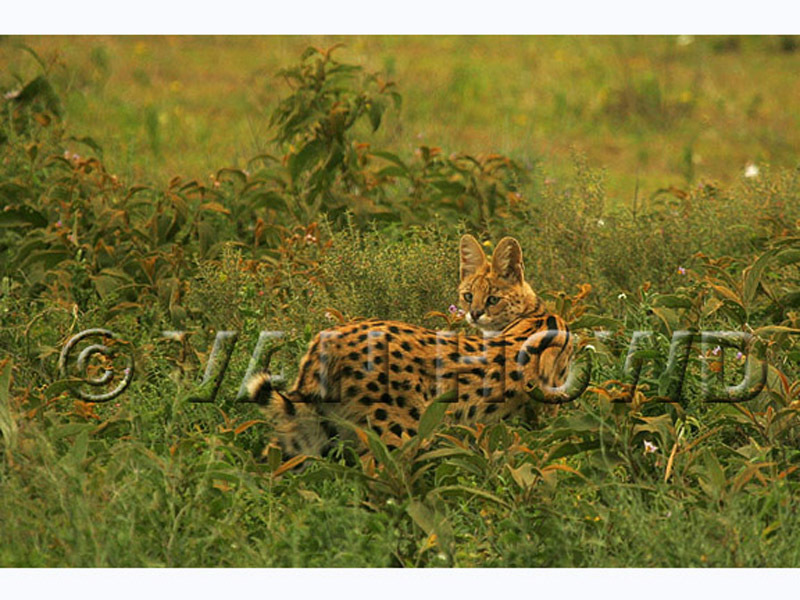 This setting completed the composition with these serval cat colored wild plants surrounding the cat. 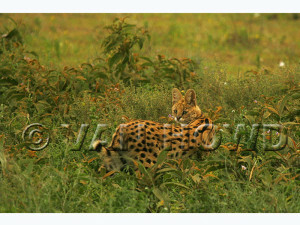 You look for cheetahs and leopards, and have a surprise encounter with a beautiful serval cat.